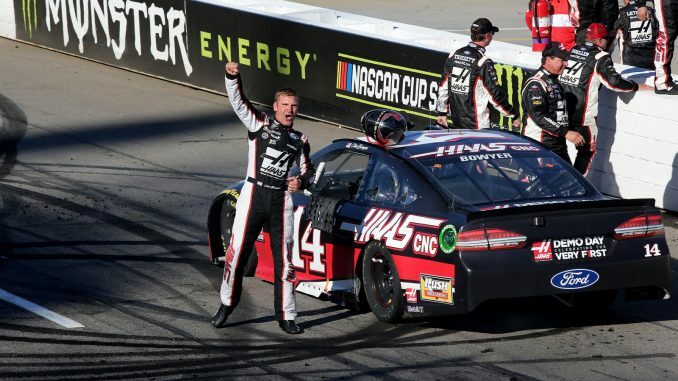 When Clint Bowyer won last year’s spring race at Martinsville Speedway, it was the perfect antidote to a disappointing debut season at Stewart-Haas Racing. 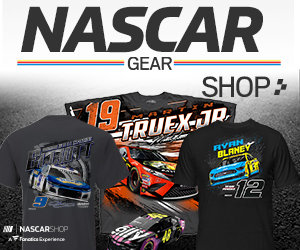 Five races into the 2019 Monster Energy NASCAR Cup Series season, Bowyer is looking for another rally, after an overheating issue at Auto Club Speedway (Fontana, Calif.) left him 38th in the Auto Club 400 and 15th in the series standings. NASCAR’s shortest track may be the ideal venue for Bowyer, whose win last year followed several impressive at the .526-mile speedway. With another victory at Martinsville, Bowyer would earn another grandfather clock trophy to go with the last year’s prize, but the way the driver of the No. 14 Ford sees it, that might be a mixed blessing.